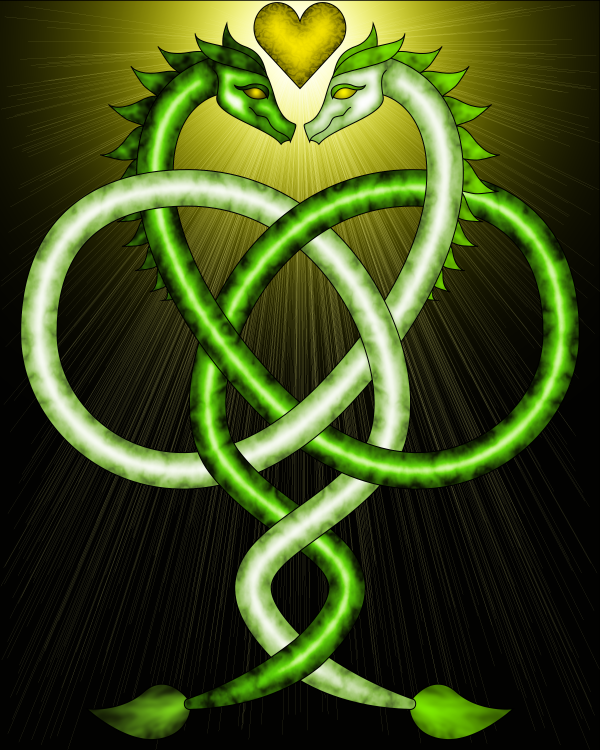 A dragon love knot to color. Honestly, I'm always a little insecure about my wyrm-y dragons. So hopefully some of you like this one. Click the image for a larger version to color.